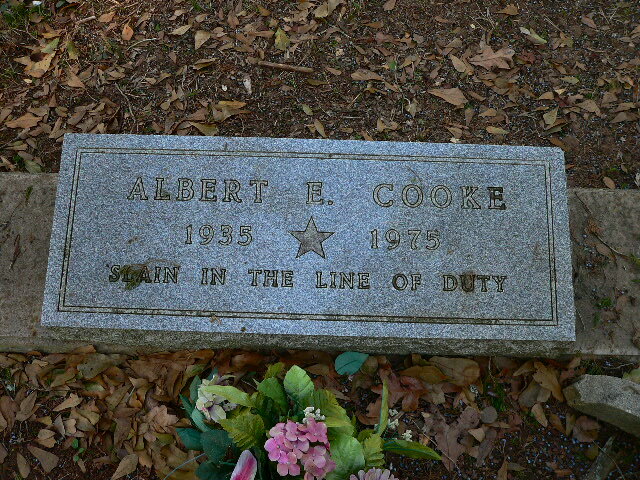 Chief Deputy Sheriff Albert Cooke was shot and killed with his own service weapon while transporting a prisoner to the county jail. The juvenile prisoner had just been arrested for burglarizing a local gas station. The subject was able to gain control of Chief Deputy Cooke's service revolver and shot him in the head six times. His body was found approximately two miles outside of town. The suspect was arrested by Texas Rangers a short time later. Chief Deputy Cooke was survived by his wife and two children. 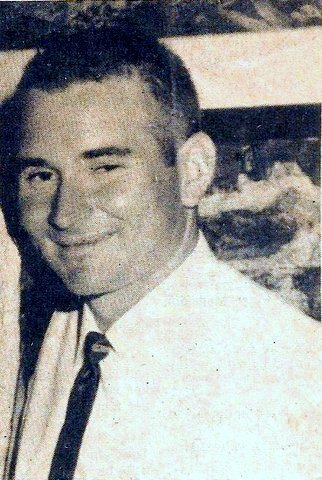 His father, Chief Deputy Charles Cooke, was killed in the line of duty while serving with the Waller County Sheriff's Office on November 6th, 1967. 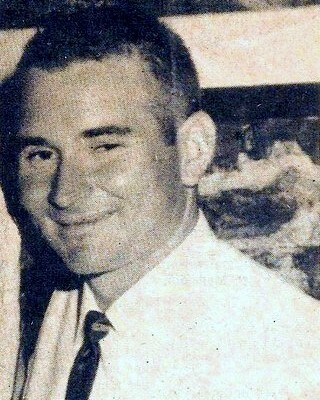 Thinking of you today Daddy. I miss and love you so much. Rest in Peace until we meet again.